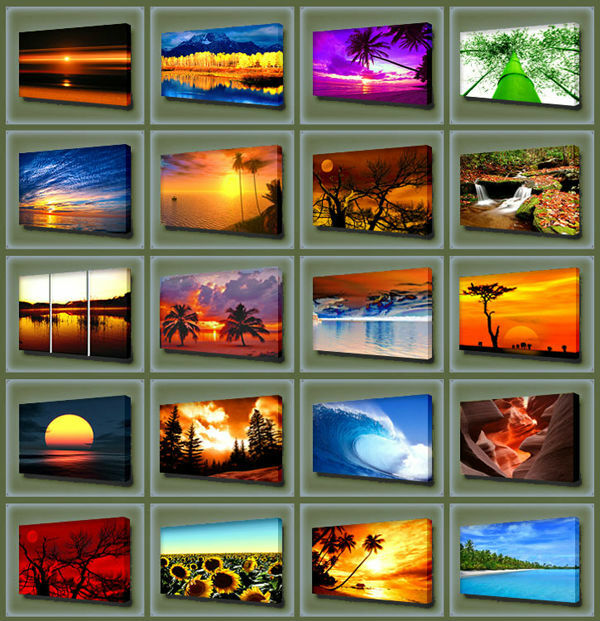 Just Canvas prints are printed on high quality, 60% cotton and 40% polyblend, Matte (semi-gloss) canvas. 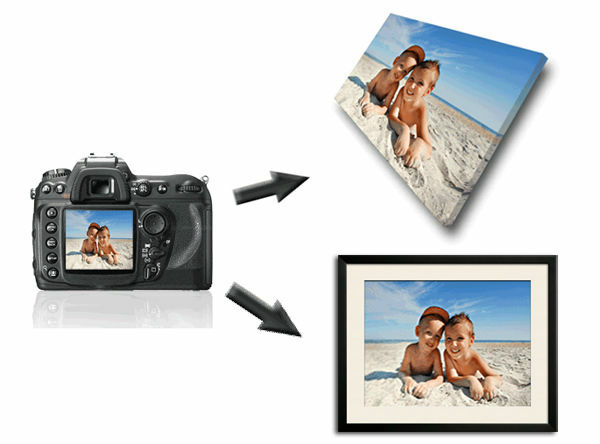 All Just Canvas prints are protected by a quality UV, moisture and dust coating. The prints is selling in canvas only without frame or stretching, if you need framework as below (Stretched painting, to stretch 3.0 cm deep inner frame, ready to hang), it will add some cost for FRAMEWORK. And if stretched, it is a big parcel, it can only send by shipment HK air parcel, it will take about 12 days arrive United States or Canada, and 15 days arrive Western Europe, and 20 days arrive other countries. Mirror wrapping is our most commonly used form of wrapping. It simply mirrors your image onto the sides of the canvas frame thus displaying your full image on the front of the canvas while still giving the gallery wrapped look. Full image wrapping, this is not our default option as very important parts of the image can be lost to the sides of the canvas frame when the image is wrapped. White border wrapping, we print your full image on the front of the canvas and then have a white colour on the sides of the canvas. We do Combine Shipping. If you can buy more than 2 pcs, We will offer you 10% discount for two prints, 20% dicount for 3 to 10 paintings, 30% disount for 11 to 100 pcs. We accept returns policy within 15 days. If the item arrives damaged or defective, or it is not as described in description ,you can return it to us by airmail within 15 days of receipt for an exchange or a full refund, including your shipping cost, you just need to pay the returning cost. You need to send the pictures to our email, tell us the sizes you want, then we will quote you exact price. 1.Canvas only without frame rolled in tube. 2. Framed or stretched in carton, 10pcs/carton. 5. How long does it usually take to deliver the PRINTS? We'll make the shipment to you immediately.If without frame, it will take 5-7 days arrive worldwide, if bulk order with frames or stretched by seaway, it will take about 18 to 40 days arrive worldwide. Almost all the paintings or prints to be reproduced are in the public domain. So there's no need to worry about it. Should you find we have infringed anyone's copyright, please contact us. Yes, we do Customization & Reproduction service, please check the details and sample above. You need to send the pictures to our email, tell us the sizes you want to paint, then we will quote you exact price. We will take photos for you check after the painting is finished before post. We prefer Escrow from Aliexpress.